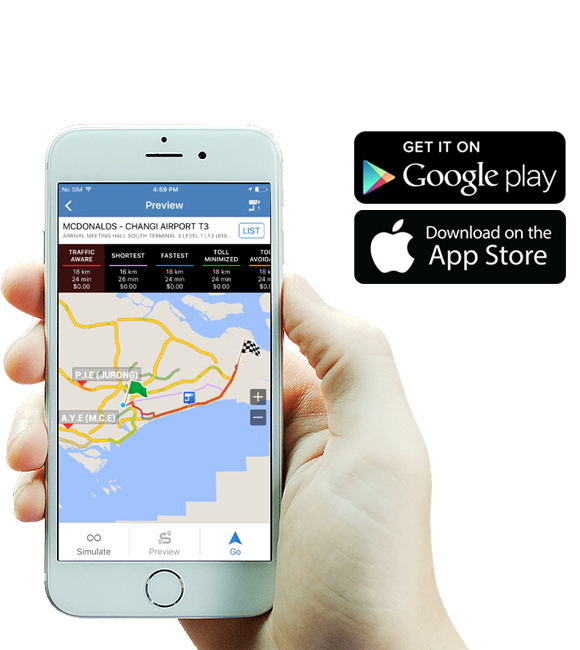 find the best route – every time. 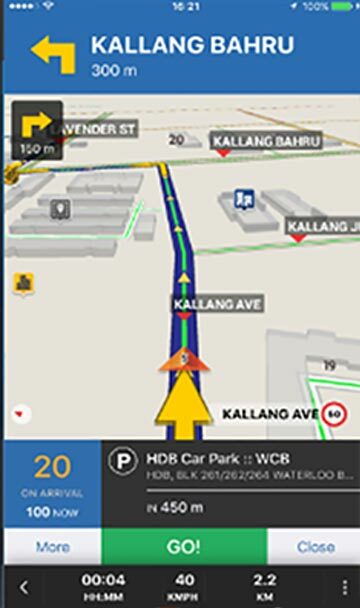 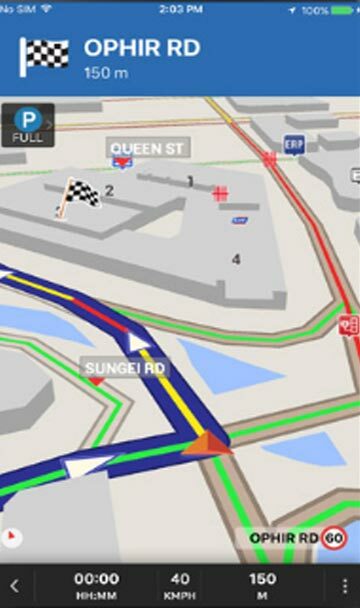 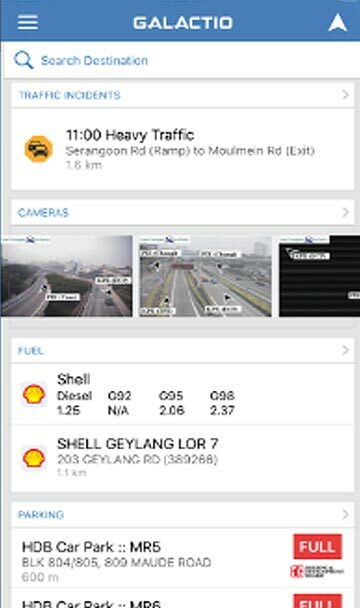 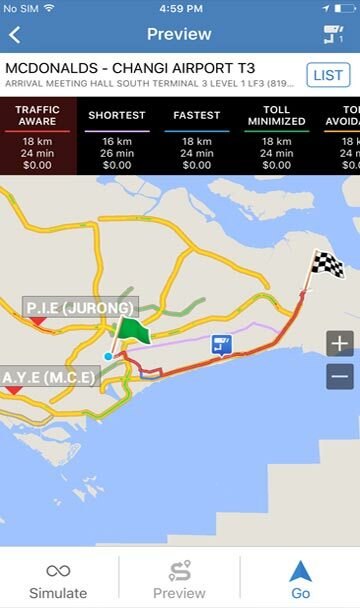 Galactio is the most advanced GPS navigation app for Singapore. 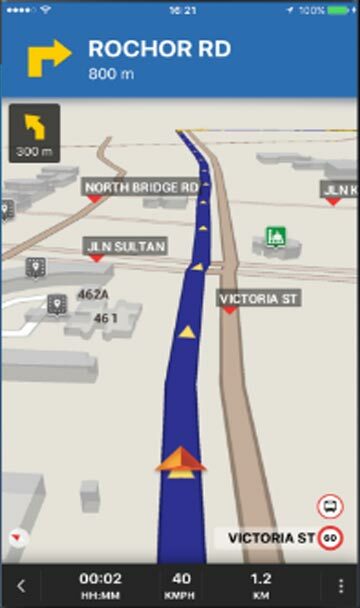 Real-time traffic updates and live traffic camera views combined with accurate maps get you to your destination on time. 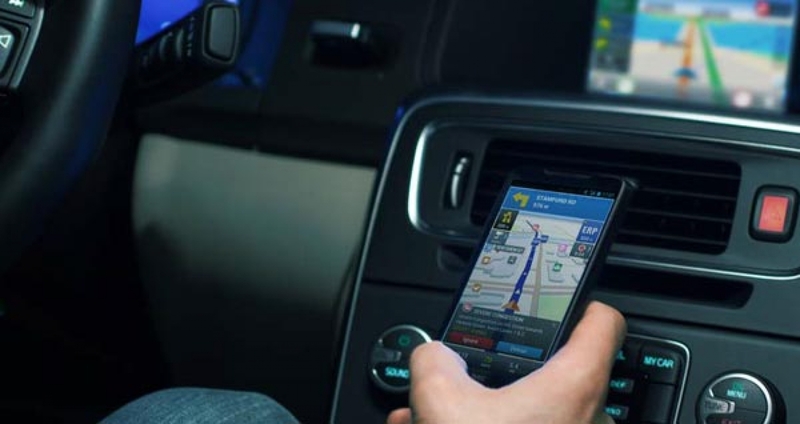 Being able to find your way quickly shouldn’t come with a price tag. 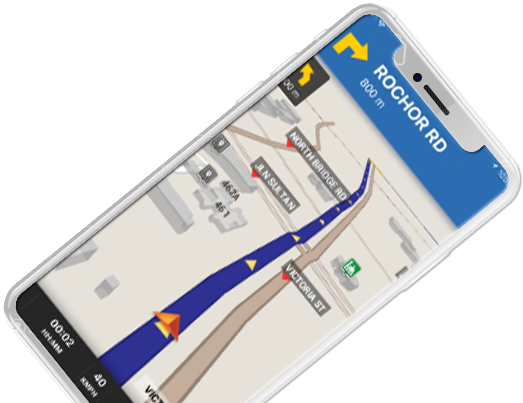 Free for you to use, Galactio Mobile GPS Navigation is a sleek combination of navigation technology and world-class traffic information on your smartphone. 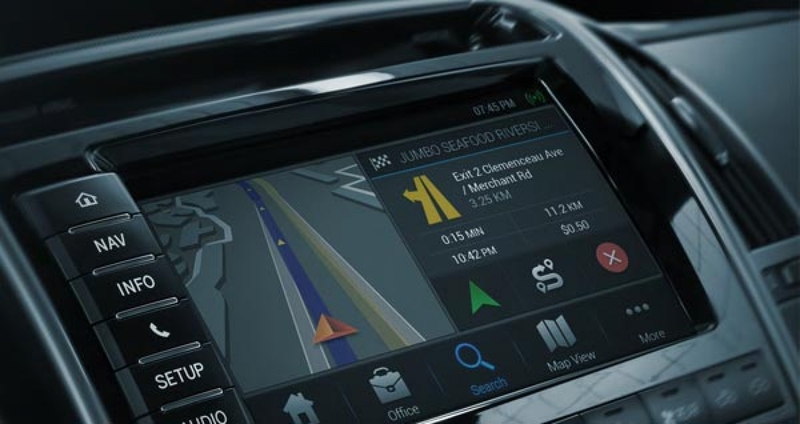 Optimized to work with your car’s built-in infotainment system, Galactio car navigation helps you choose the best route available, based on accurate, real-time traffic information that gets you to your destination faster, every day. 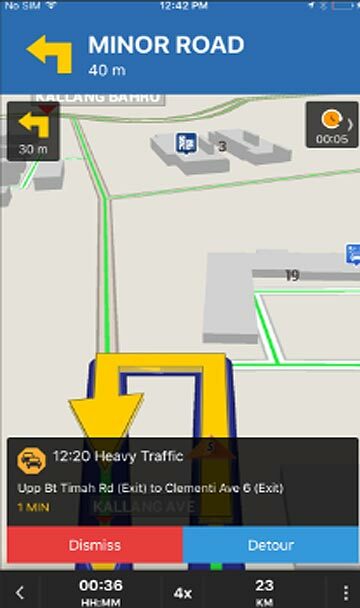 A flexible, cost-effective and easy to integrate navigation system for OEMs and authorized dealers. 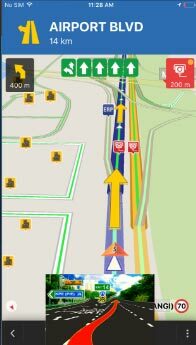 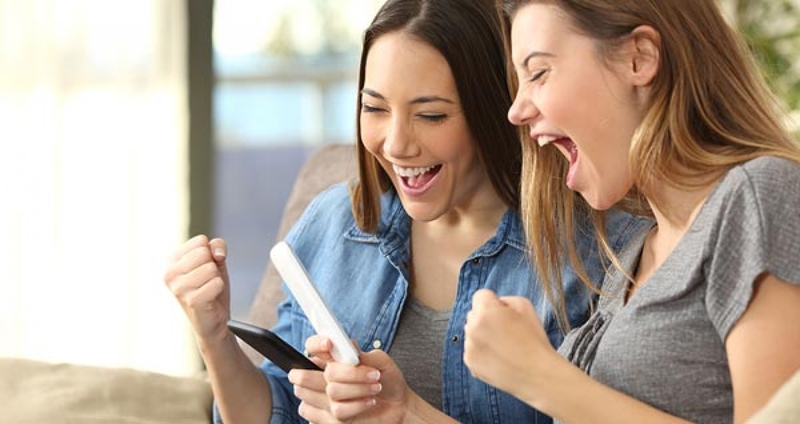 Galactio is a full-featured solution with localized maps, rich graphics and connected features that meets your customer expectations. 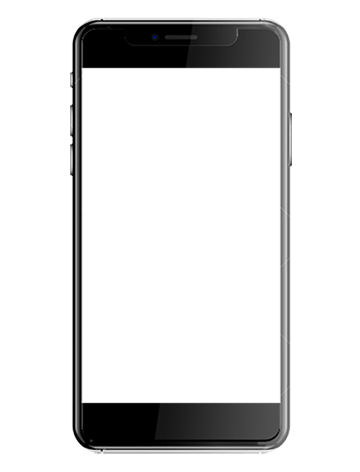 Already own a Galactio unit? 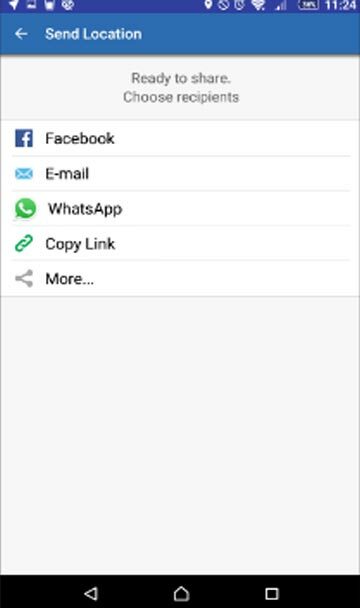 Login and download these great features.